The deadline for placing an advanced catering order is by 4PM the day before your event. 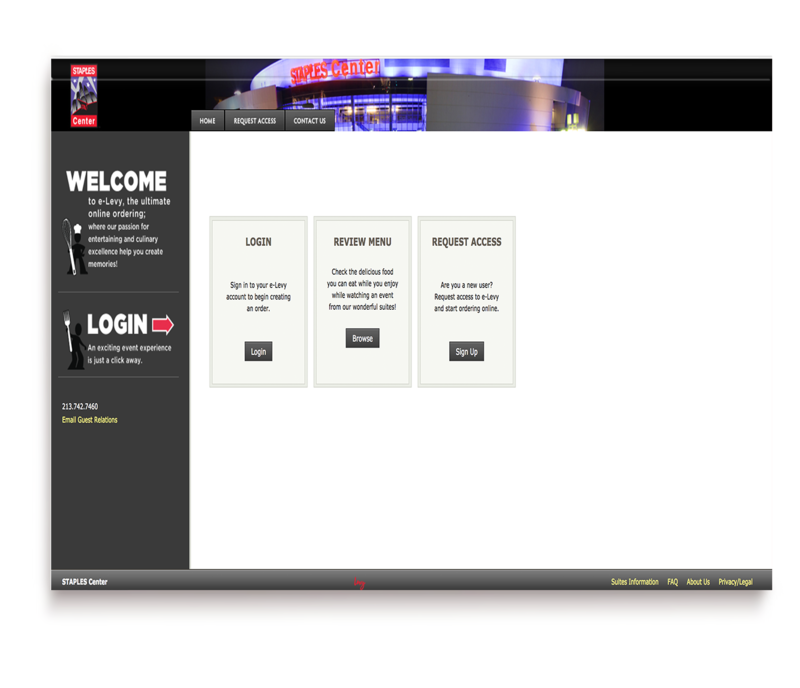 Be aware, it takes 24 hours for the Staples Center to generate your login to order catering. If you miss this deadline, you may order Day Of Event Orders by 12PM the day of your event. 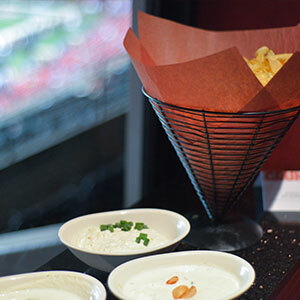 If you do not meet these deadlines, you may still order off the selected menu upon arrival in your suite through your attendant. All ordering is placed through Levy’s online portal. Click on the “Order Catering” button to be sent to Levy’s online portal, then go to “REQUEST ACCESS”, fill out your information, and submit. Their system takes 24 hours to generate your login. They will email you your login credentials once generated so you may place your pre-order. 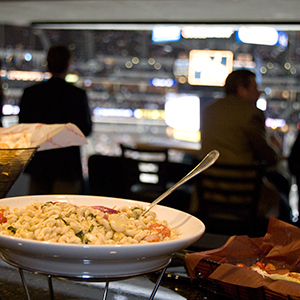 In-suite catering is one of the coolest perks that comes with purchasing a suite in the Staples Center. 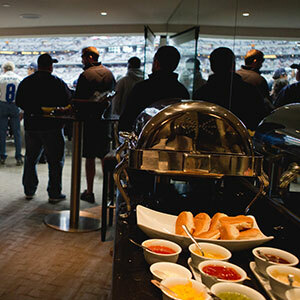 Having gourmet food and your choice of beverages in your luxury suite keeps you and your guests focused on the event you came to experience and keeps you out of long concessions lines in the stadium. SuiteHop knows how important catering is and we are here to share our knowledge with you as you plan your upcoming event. 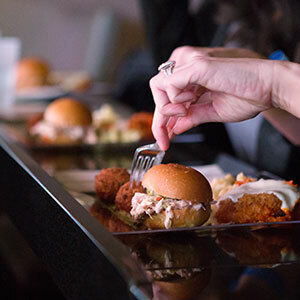 Levy Restaurants is the catering provider for Staples Center and you will be surprised at the plethora of choices their menu provides. We love the menus they suggest for groups because those menus were created by their expert chefs to make everyone happy. However, no one knows your guests like you do so you can also create your own menu from all their options offered a la carte. Let SuiteHop make this part of the planning super simple. 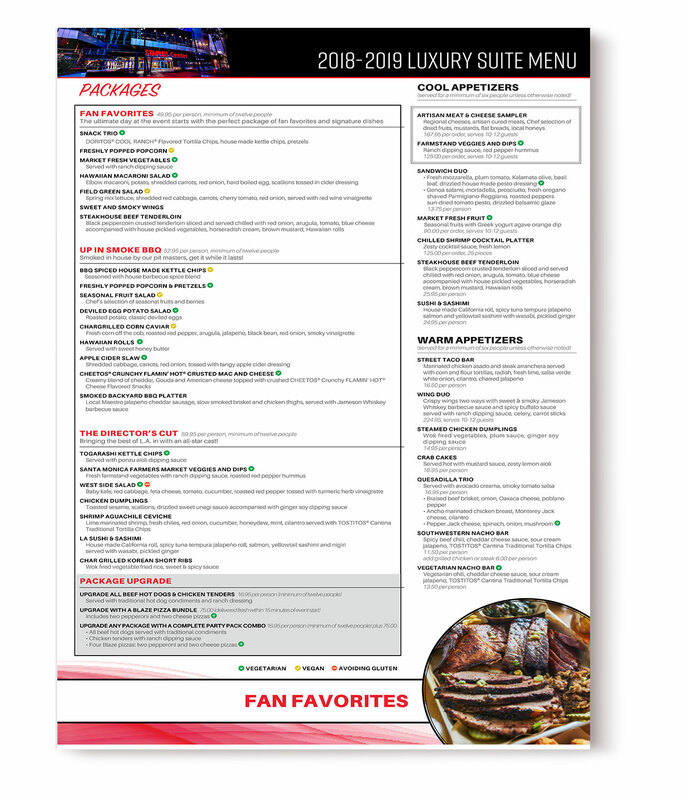 You can use our pre-filled catering form and order our suggested menu or download the Staples Center Catering Guide and fill out the catering form with a custom order. 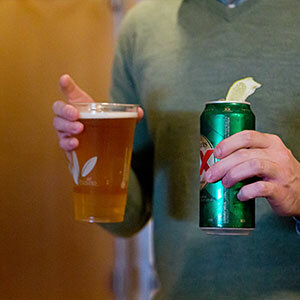 Either way your guests will get the VIP treatment in your private suite. 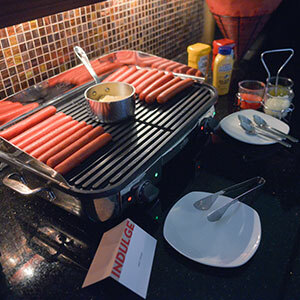 This menu is based off the 2018 Staples Center Suite Catering offerings. Items are subject to availability. The deadline for placing an advanced catering order is by 4PM the day before your event. If you miss this deadline, you may order Day Of Event Orders by 12PM the day of your event. If you do not meet these deadlines, you may still order off the selected menu upon arrival in your suite through your attendant.